Thank you for viewing our property. We very much look forward to welcoming you to your New Home! 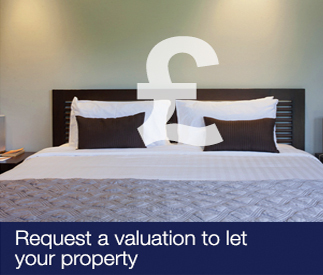 To reserve a room or property, please call us on 01908 930121 to check availability, then pay the Admin Fee which is NON REFUNDABLE and complete our Tenant Application form. On receipt of the Admin Fee and Tenant form, the property will be removed from the market for 7 days whilst we await your documentation and references. Prior to move in, for a room we will require proof of I.D, proof of address and proof of income, either 3 months payslips or copy of new contract of employment. For Single Lets full referencing is conducted by an external company. We can only consider applicants in full time permanent employment, no students or DSS. Documents can be scanned via email to info@mk-lettings.co.uk, or via an appointment to attend our offices.